The new 2017 Mitsubishi ASX, which goes on sale immediately and is the first model in South Africa to feature the company's new Dynamic Shield design language. The striking new design is centred around a new front grille, which is significantly more prominent than that of its predecessor. 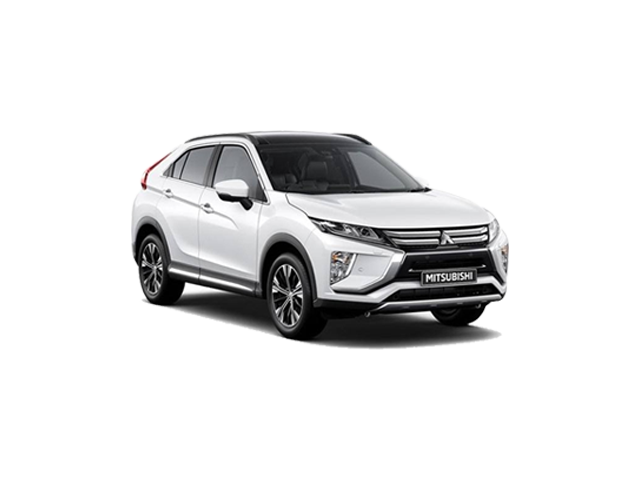 The Dynamic Shield grille combines the previously distinctive â€˜Safety' and â€˜Performance' treatments of the Mitsubishi front-end design. Mitsubishi is using the introduction of its new design language to effect other, smaller tweaks, while the popular items and high specification level remain unchanged. Changes to the new ASX include redesigned seat cushions that are fashioned with long-distance passenger comfort as the main priority. The grille connects the upper and lower sections of the bumper into one single air intake. The black section of the intake links the headlights and fog lights and is surrounded by eye-catching chrome details that widen towards the middle of the Dynamic Shield grille. The Mitsubishi GLS derivatives feature LED running lights, electronic active stability and traction control (ASTC) and hill start assist (HSA) as standard. GLX and GLS derivatives also offer a full-length panoramic glass roof, keyless operation, a full-colour touch-screen infotainment system, heated leather seats in the front, and an electrically adjustable driver's seat, as well as a rear-view camera. The new Mitsubishi ASX line-up consists of five derivatives all featuring the frugal and highly reliable 2.0 MIVEC petrol engine, which is well known for being very fuel efficient, with an average fuel consumption of 7.5 litres / 100 km for the manual models and 7.6 litres for the CVT-equipped versions. Fitted with a 63-litre tank, this gives the ASX a range of around 800 km, also the Mitsubishi ASX continues to score highly as a practical crossover, thanks to its 1,193 litres of storage space with the rear seats lowered and its 195mm ground clearance.